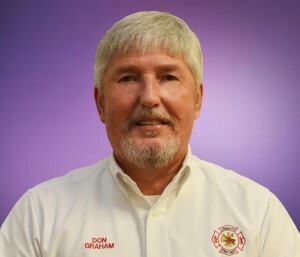 Jones County Department of Fire Rescue vision is to keep our community safe and healthy by providing the best fire, rescue, emergency medical service, and Emergency Management by utilizing volunteer resources. 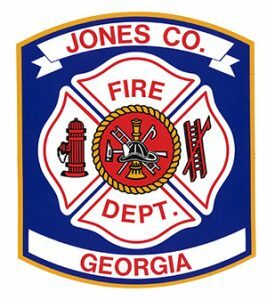 The mission of the Jones County Department of Fire Rescue is to protect lives, property, and the environment by providing a safe, efficient, and effective emergency response provided by skilled, motivated, and compassionate volunteer service providers representing Jones County. Providing a comprehensive and aggressive all-hazards approach to Homeland Security and disaster initiatives by mitigating, preparing, and recovering to help reduce the impact of natural and man-made events. Deliver services to our citizens with impartiality and excellence. Promote the highest standards of safety and welfare. Serve with integrity and mutual respect. Recognize the importance of diversity of our workforce and communities. Be responsible for the honor of our profession and public service. Promote equity and harmony among other service providers within our jurisdiction. Maintain and promote open honest communication, creativity, and competence. Continuously improve public confidence and trust.